#1: Inappropriate team names are disallowed. #2: Hacked clients, illegal modifications & macros are strictly disallowed, no exceptions. #3: Hackusating (calling out hacks in chat) is disallowed. #4: Kill farming using alternative accounts is not allowed. Compete in a free for all PvP experience. Everyone gets access to the same PvP kit, even ranked members! Higher Ranks get extra perks such as multipliers, cash, exp and much more. Ranked players get no improved or better kits, to stay compliant with the EULA. Buy weapons, armour and potions with /shop. Here's what the GUI looks like in-game. Soup (Mushroom Stew) Heals 3.5 hearts automatically (instant soup). You can fix an item in your hand for $10 at the 'Repair' sign in spawn - right click the sign with the item in your hand to do so. Now with a new and improved auction house, sell of your items to other players for a price you decide! Withdraw money into bank notes with (amount/withdraw). Spectate players with /spectate <name>. /spectate off to stop spectating. 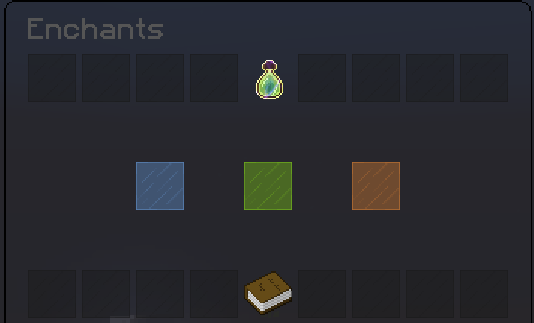 New GUI system for trading items with players /trade <name>. Kills and deaths are displayed on the scoreboard on the right-hand side of your screen. Kill-streaks are announced in the chat. 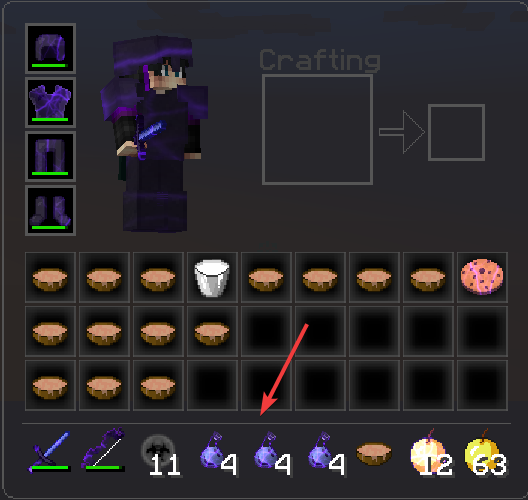 Elite Ranks and above can stack potions into 1 slot with /pot (it stacks 4 of each potion into 1 slot. This does not work for health potions). Set bounties on players with /bounty. With the bounty list on the far left, and the menu to Set bounties next to it. Create teams by doing /team create (name). The maximum number of players within each team is 4 players. Coinflip other players in a 50/50 chance of winning money. Start a coinflip by doing /coinflip (price) (heads:tails). You may remove your coinflip by using /coinflip remove. All players have access to kits to use for PvP. Higher Ranks gain access to more kits and gear. As well as cash multipliers, extra commands and perks. Access kits with the command /kits to open the kit GUI menu. 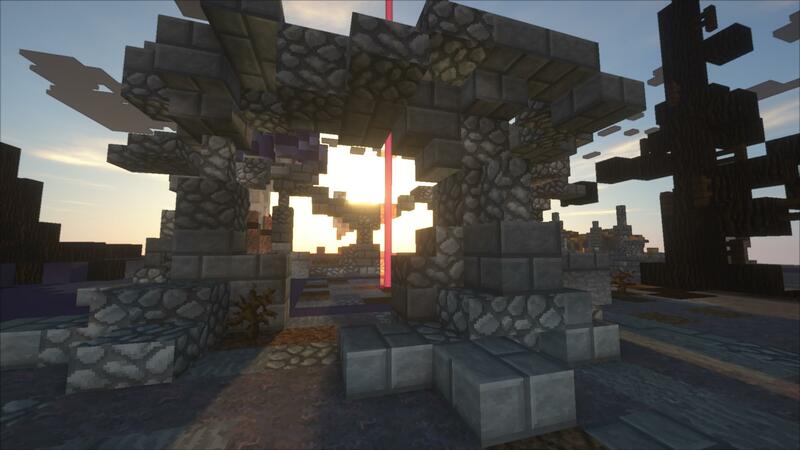 And visit /warp Ranks to view rank perks and info for OPPvP or store.mineheroes.net. More Ranks will be available in-game pending on your current rank. Upgrade your PvP levels by killing players. Every time you level up, you receive a Kill Crate Key to use at the Kill Crate at spawn as well as XP per person killed. Your PvP Level is shown in green to the left of your name in chat and above your head. 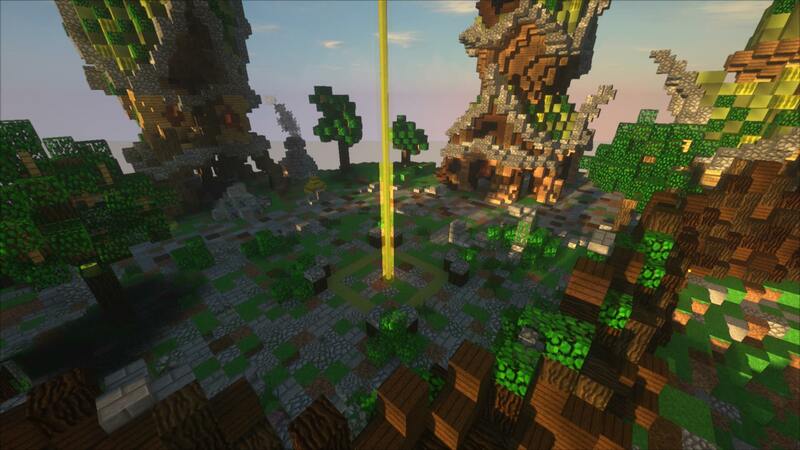 Max PvP level for this map is 250. When you reach certain killstreaks there'll be an announcement in chat telling everyone your kill streak. To check your current killstreak, do /ks or /killstreak. Obtain Kill Crate Keys by leveling up and voting and use them at spawn in the Kill Crate Chest. 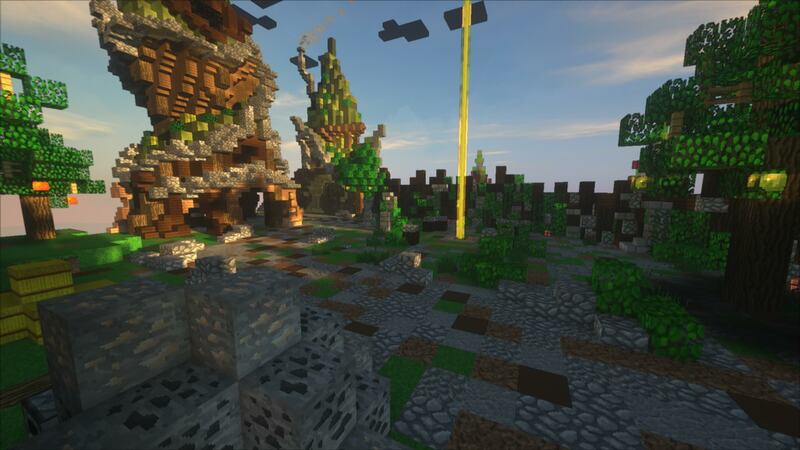 They provide VIP kits, money and mcmmo credits! Supply Crates drop from the sky outside the warzone every 2 hours with OP rewards and items. Fight players to get the supply crates first! You can type /supplycrates time to see when the supplycrates will next drop. 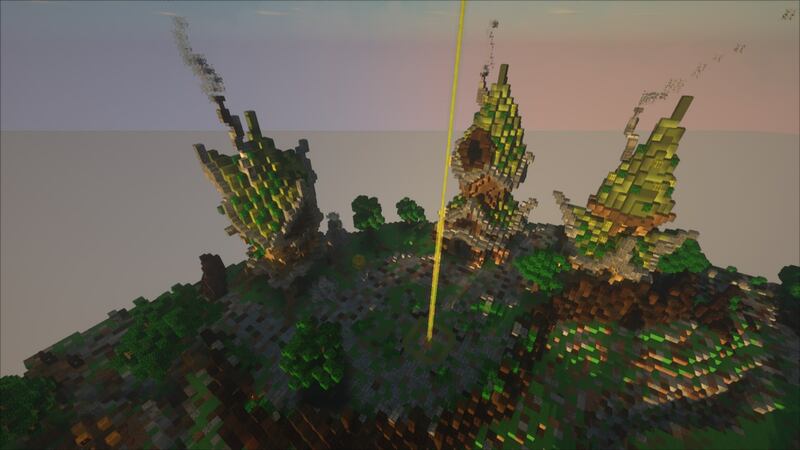 There is also a Hologram at Spawn showing the current drop timer. 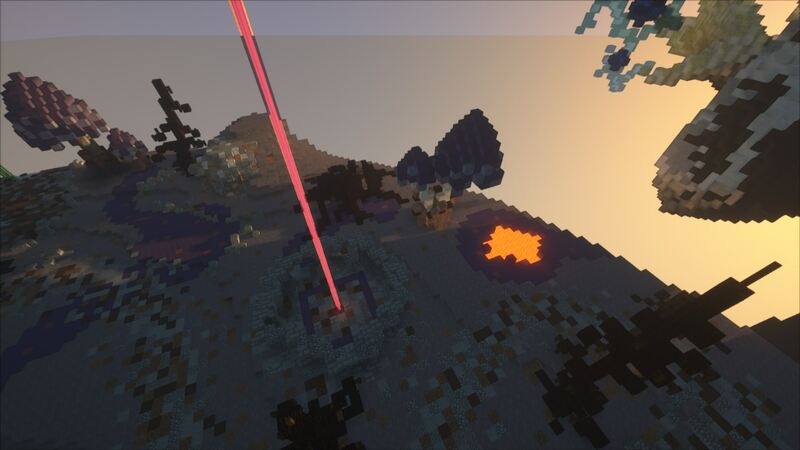 Learn more about Custom Enchants using /ce in-game. 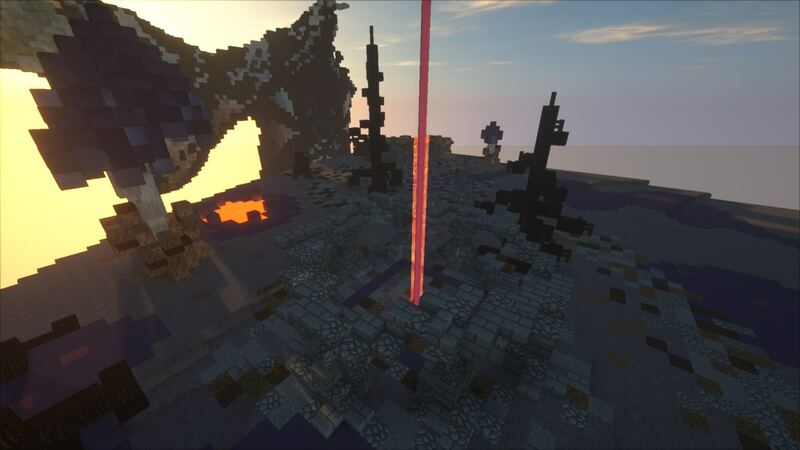 The list of the Custom Enchants are ranked from Common to Rare to Legendary. Thor: Chance to strike lightning on your opponents. Bounty Hunter: Chance to behead other players. Enderborn: Chance to get your enderpearl back on use. Dizzy: Chance to inflict Nausea on your opponent. Guard: Immune to Wither Aspect. Barrier: Immune to the enchant Concussive Blow. Detonate: Chance of activating deadly explosives in combat. Human Torch: Permanent fire resistance. Prolong: Increases the duration of your potion. Thick Wallet: Immune to PickPocket. Hound: Chance to Summon wolves to aid you in battle. Swiftness: Chance to gain Speed II or Speed III boost when in battle. Lightweight: Gives you jump boost. Bazooka: Chance to shoot TNT. Pickpocket: Chance to pickpocket money from other players. Concussive Blow: Chance to confuse your opponents. XP Steal: Chance to steal XP from opponent. Wither Aspect: Chance to inflict wither potion damage on your target. Poisoned Tip: Poisons your enemies. Bloom: Increases health depending on armour. Fusion: Chance to give Regeneration 2 of Swiftness 2. Double Shot: Chance to deal double damage. Combo: Deals extra damage with executive hits. Money Farm: Chance of receiving double money rewards when killing mobs. KOTH crates can be won by successfully capping the KOTH. To show the coordinates of each KOTH in-game, do /koth list. 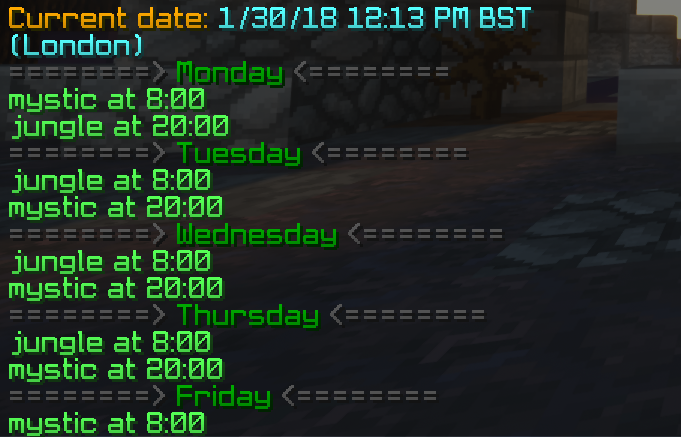 If you want to see the scheduled times of each KOTH, do /koth schedule. Prexay, Vanticity, BasicallyLouis and 2 others like this.